Medichal Balls There are 2 products. 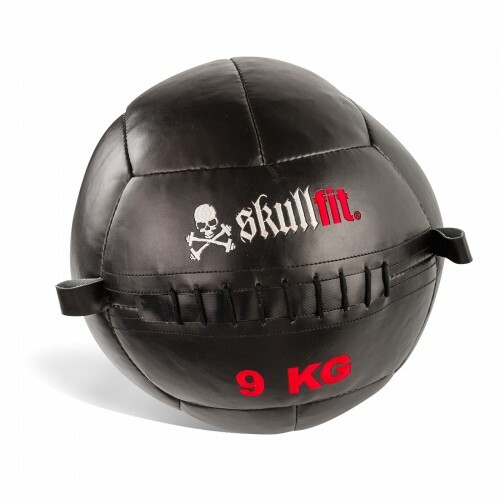 PADDED WALL BALL IN SYNTHETIC LEATHER. 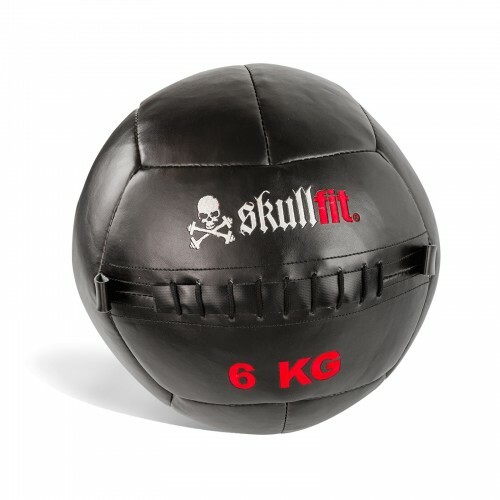 SKULLFIT BALLS ARE ALL SAND-FREE.